For thousands of years, these mildly sweet, sun dried berries have been used in ancient Chinese medicine to support longevity! Ounce-for-ounce, goji berries contain more vitamin C than oranges, beta-carotene than carrots, and iron than soybeans and spinach. 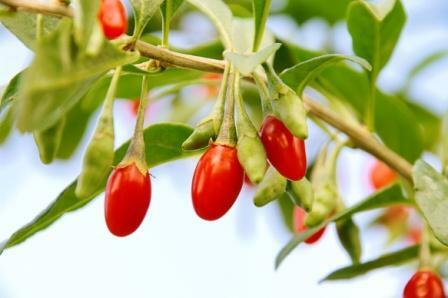 Goji berries are also a potent source of antioxidants - one serving contains 140% DRV of vitamin A. 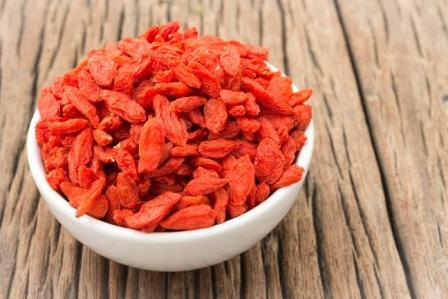 Enjoy goji berries as a healthy snack or add them to salads, oatmeal, granola, cookies, cereal and trail mix. USDA Organic, Kosher, Non-GMO, vegan, gluten-free. Looking for ideal Dried Goji Berry for Sale Manufacturer & supplier ? We have a wide selection at great prices to help you get creative. All the Ningxia Dried Goji Berry are quality guaranteed. 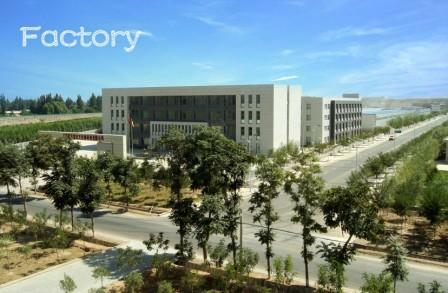 We are China Origin Factory of Dried Goji Berry. If you have any question, please feel free to contact us.